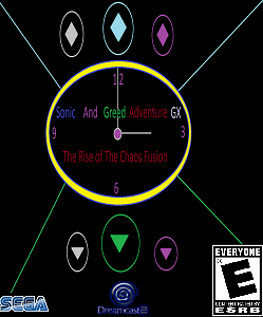 Sonic and Baby Greed Avengers GX: The Rise of the Chaos Fusion'''''Sonic and Baby Greed Avengers GX: The Rise of the Chaos Fusion is an action-adventure video game developed by the Sonic Team and published by Sega. It will be released on Microsoft Windows,Dreamcast 2, and PlayStation 4 on May 10, 2015. On the cover, it will have the Sonic Team logo on the back. It will be half blue and green. It is because they are becoming "fused". to take the first cake of the game. This game will have improvements of best graphics and the heroes will be even older. Sonic will be even older to the heroes will be even more improved make an sonic sharp ends tails knuckles and the rest of them sharp. Special they will have a toy to the back of the cover or being delivered to you. Free of the new releasing of the game toys are sonic baby greed tails knuckles and Amy and silver and probably cha-cha. Limited to the releasing of order of the game for the country releasing their keychains and they can be played with. For the kids. and others are sonic. 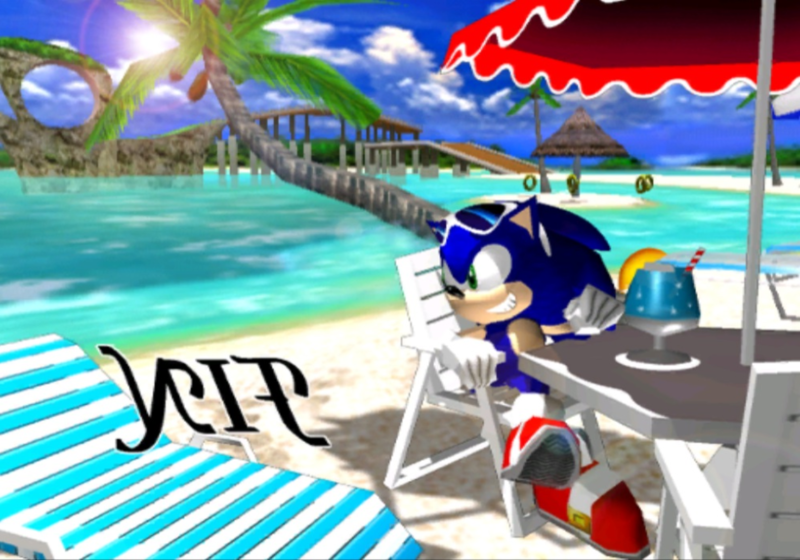 The best backgrounds Ramdom Track.Sonic can switch these tracks if don't match the background. But i think the other two or 3 will match the background. it up to you sonic team. Sonic team can change these tracks at any time. If they don't match. ok. This games going to be the greatest of sonic game. these are for people. who meant four stages to know without knowing Story. Not Recommended for people who want that. Sometimes it can change tracks by the story. Wow i didn't know you love baby greed how much you post here. I suggest you stop posting here ^_^! ?